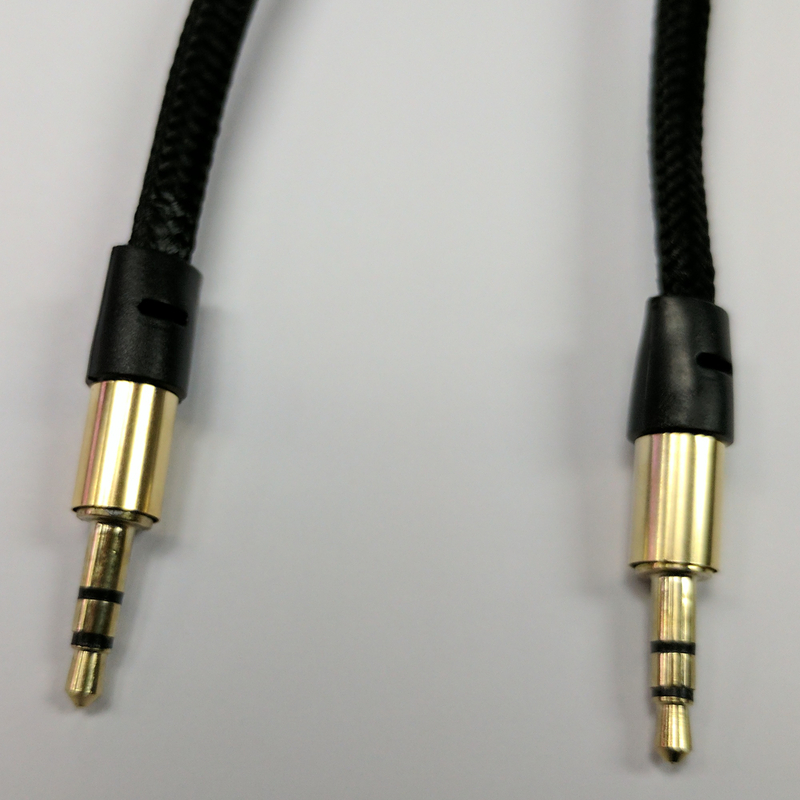 Cables, Newark Musical Merchandise Co.
3 Foot Braided 1/8" TRS Audio Cable. 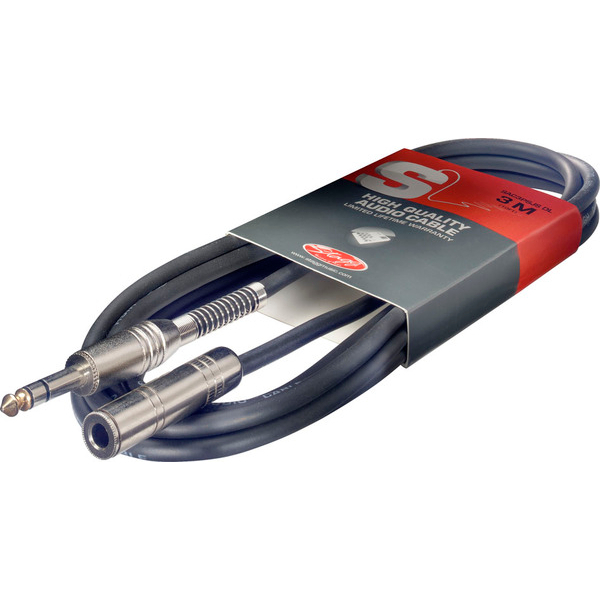 Pro 50 Foot Mic Cable. 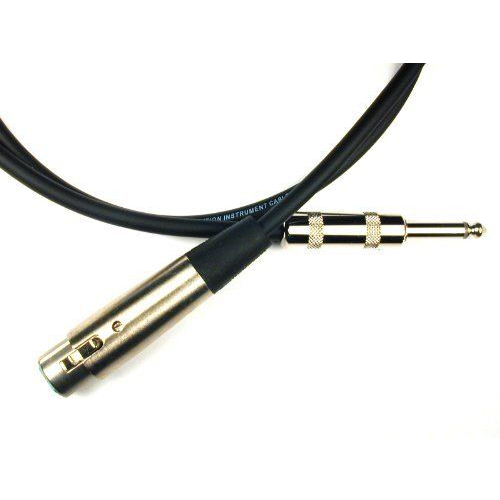 Pro 30 Foot Mic Cable. 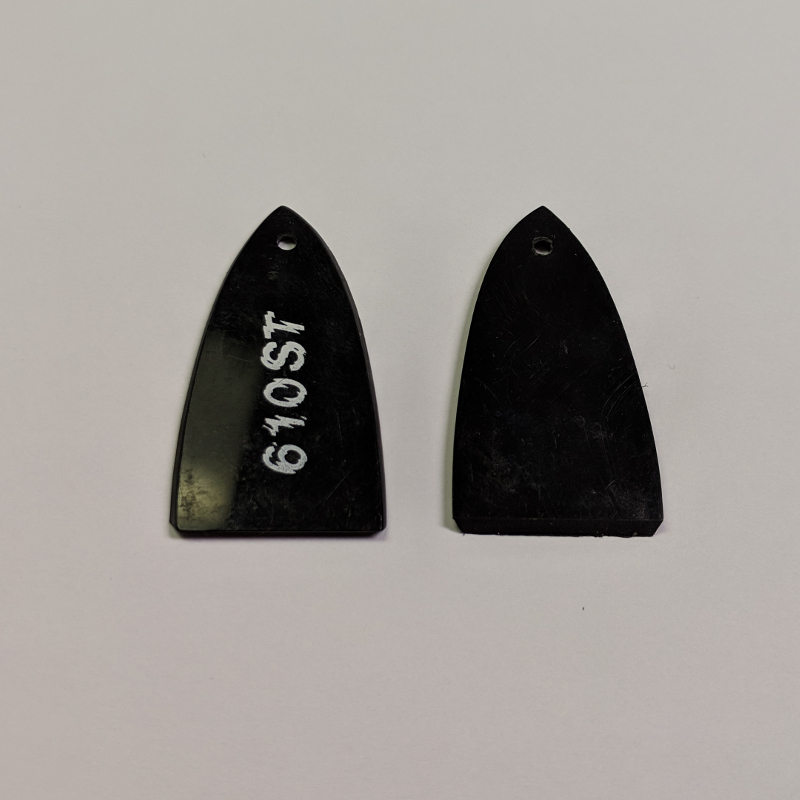 10 Foot 1/4 Inch Male TRS To 1/4 Inch Female TRS. Pro 20 Foot 1/4" Mic Cable. 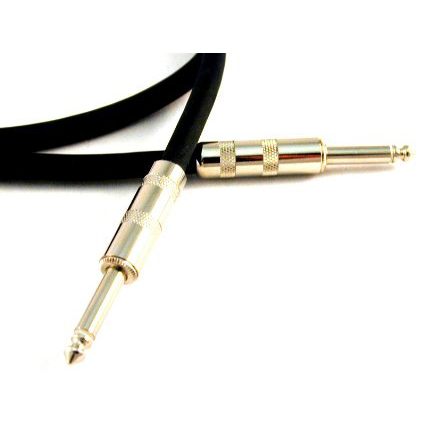 Pro 10 Foot 1/4" Mic Cable. 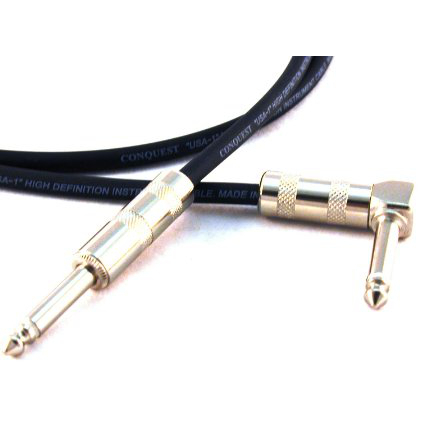 Pro 15 Foot Right Angle Instrument Cable. 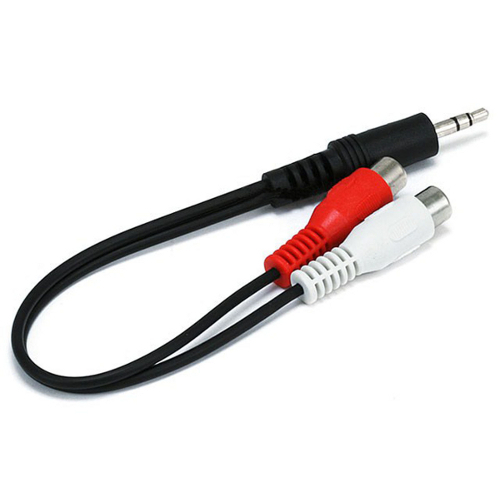 1/8 Inch TRS Male To 2 RCA Female Y Cable Adapter. 10 foot dual RCA male to dual XLR male cable. 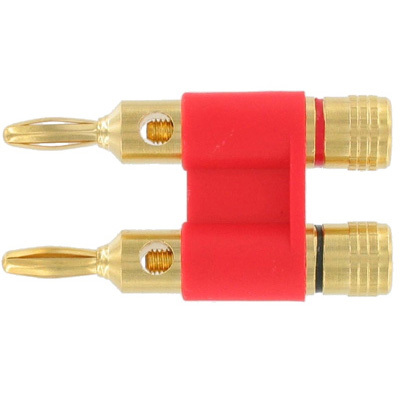 1/4 Inch Male To 2 1/4 Inch Female Y Cable Adapter. 10 foot dual 1/4 mono male to dual RCA male cable. 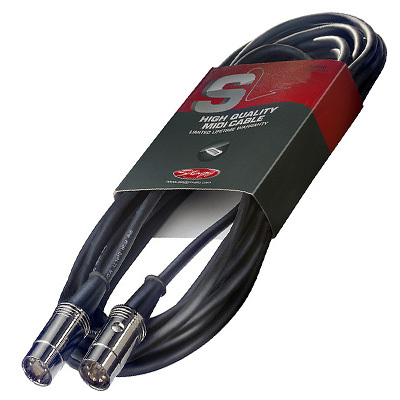 10 foot dual RCA male to dual XLR female cable. 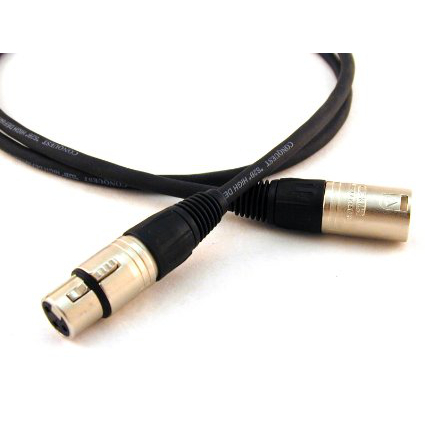 10 foot XLR male to 1/4 TRS male cable Neutrik ends. 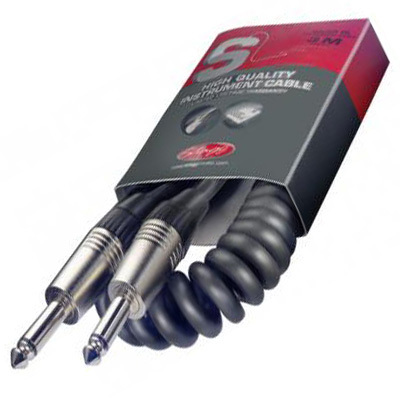 10' heavy duty guitar coil cable.